There are few things more glorious this time of year than to have a whole weekend that is almost entirely unscheduled. Coinciding with the start of the Olympics and a nasty bug that hit on Friday night meant we spent this weekend snuggled up in our apartment, and it was lovely. Needless to say a little internet perusing happened too and these were the best of the nets. I couldn’t help but think this performance was bait for SNL. Before reading this piece I didn’t really have an opinion about Michael Keaton. I am OBSESSED with all of these looks. They make me anxious for warmer weather – or a vacation (hey, a girl can dream). Now this would really tie a room together. 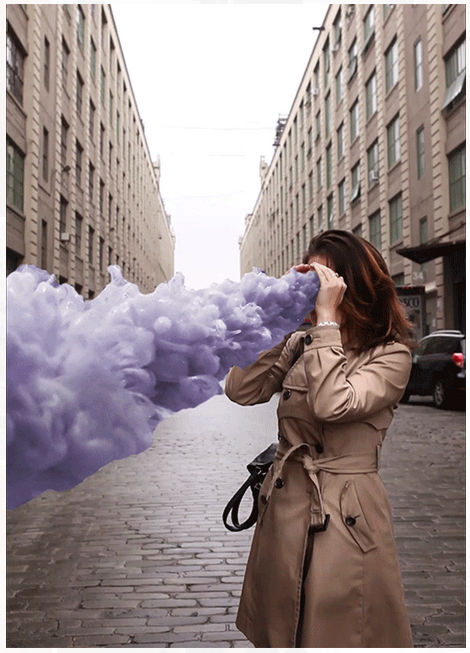 GIFs have never been done so artfully. Another fabulous execution of geographical information. I made these tonight for my sister’s birthday and they were a hit. Very easy to whip up too, despite their tricky reputation. I have, for no particular reason, developed quite a crush on this guy. I dare you to watch him do or say anything and not also find yourself smitten.